The table saw: a central, pivotal machine for any woodworker and is considered by many to be the workhorse of the workshop. Being such an integral part of any workshop, it’s important to make sure it’s working to the very best of its abilities. 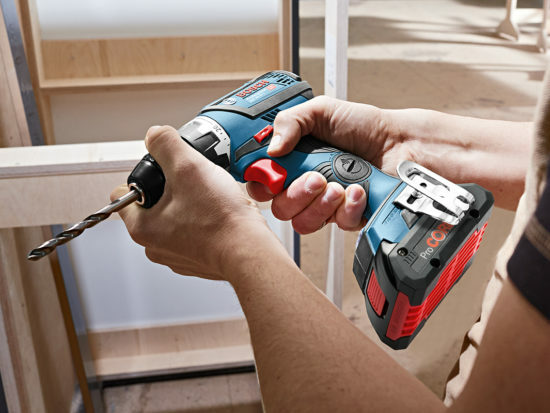 To help you do this, we have selected 12 accessories that will take your saw from good to great! A standard table saw is a great bit of machinery but can be restrictive in terms of the amount and size of jobs you can do. 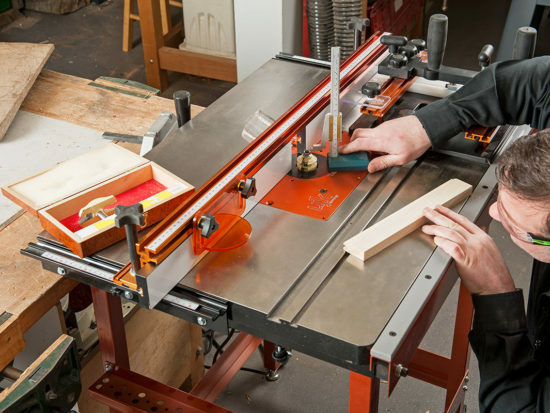 If you have the space in your workshop, buying the sliding table kit and right hand extension table will dramatically increase the versatility of the saw. These can also be purchased in one complete package for a moderate saving of cost – see the Axminster Trade Series AW10BSB2 Saw Bench (2). Getting the right blade for the task is vitally important. We not only have an extensive range of blade types (3) but we also have two categories within it. 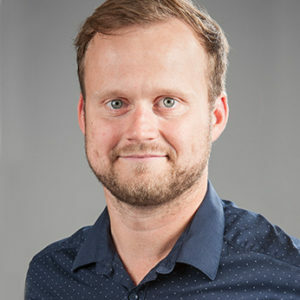 You can either choose from the high quality yet economically priced Contract Range or the exceptional cutting performance of the Premium Range. Unsure of which blade you require for the job? Our handy guide is sure to help you out. 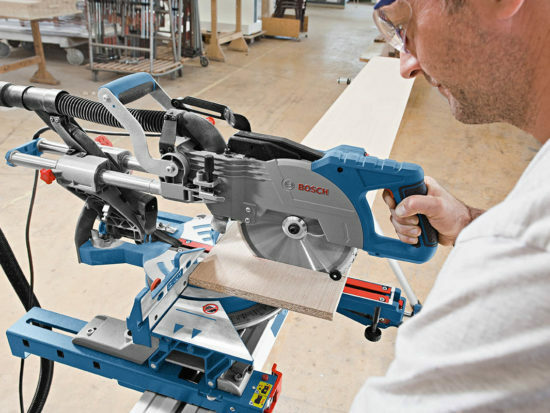 Known primarily for their ability to perform high volumes of cutting, table saws aren’t seen as being that accurate. 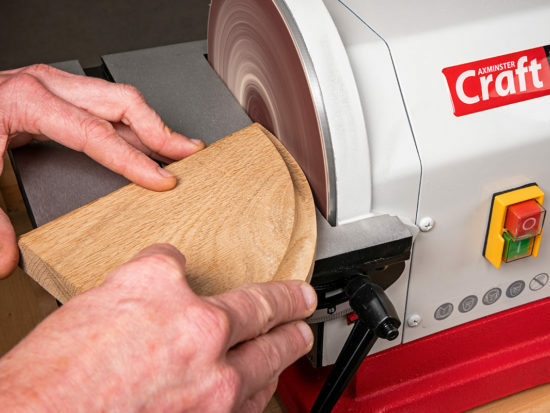 When cutting mitres, however, it’s hugely important to get them as accurate as possible. Some ‘stock’ mitre fences may not get the best results so we recommend the UJK Technology Precision Mitre Gauge and Fence (4). Get your blade and fence perfectly aligned with the mitre slot and many other small tasks, a circular saw aligning jig is key (5). If you’re using the saw for bevel cuts you’ll also need to invest in a digital angle gauge (6). Both these tools are ideally suited not only for the table saw but also for a multitude of tasks around the workshop. 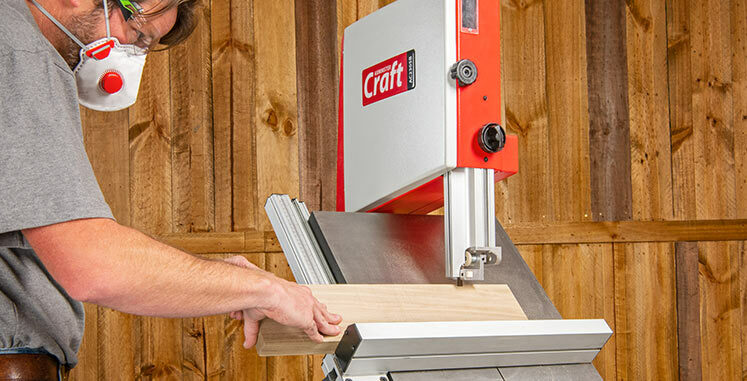 Benchtop saws will need to have a stable platform for optimum use so be sure to secure it safely to a workbench or a purpose built stand (1) which is designed to be at the right height for work. Floor standing saws won’t have this problem but may need to be moved around the workshop in order to maximise working room; a well-built mobile base (7) will do this for you at a minimum of cost. Safety is paramount when woodworking and a table saw does have a bad reputation for safety if used incorrectly. Fortunately the riving knife and blade guard have taken away most of the risk but to be extra safe a push stick keeps your hands away from the blade (8). 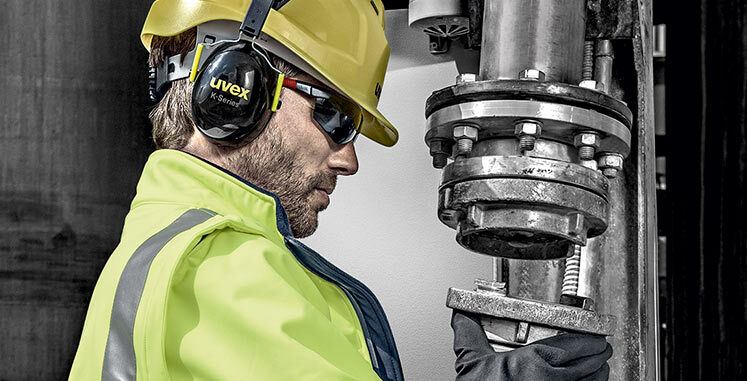 Other ways of protecting yourself include safety glasses for potential flying chips and ear defenders (9) for the excessive noise. Even though it can be quite hard to get extraction perfect on a table saw (with the blade spitting out chippings left, right and centre), it’s still extremely important to have the right extractor. By checking the minimum airflow of the machine, you can then choose the right extractor to match its needs, get your saw working optimally and keep your workshop clean. i rather like the dial gauge for setting the saw and fence – so we have a very nice picture – you can click on it – nice but just one small detail, just a little one – how much does it cost – perhaps i need to clip out the name of the tool and post it in your search engine? Apologies about the confusion on where to get the price of the UJK Technology Circular Saw aligning jig. This product is £54.96 including VAT, order code 508297.